Valproate is a treatment for epilepsy and bipolar disorder and is prescribed to thousands of women. Since its introduction in 1974, the product information for doctors has included a warning about the possible risk of birth defects. As the risks to unborn children have been increasingly understood, the warnings have been strengthened. The risk of developmental disorders is up to 4 in 10 and the risk of birth defects is approximately 1 in 10. In women who take valproate while pregnant, about 3–4 children in every 10 may have developmental problems. The long-term effects are not known. Children exposed to valproate in the womb are more likely to have autism or autistic spectrum disorders. There is also some evidence children may be more likely to be at risk of developing symptoms of attention deficit hyperactivity disorder (ADHD). 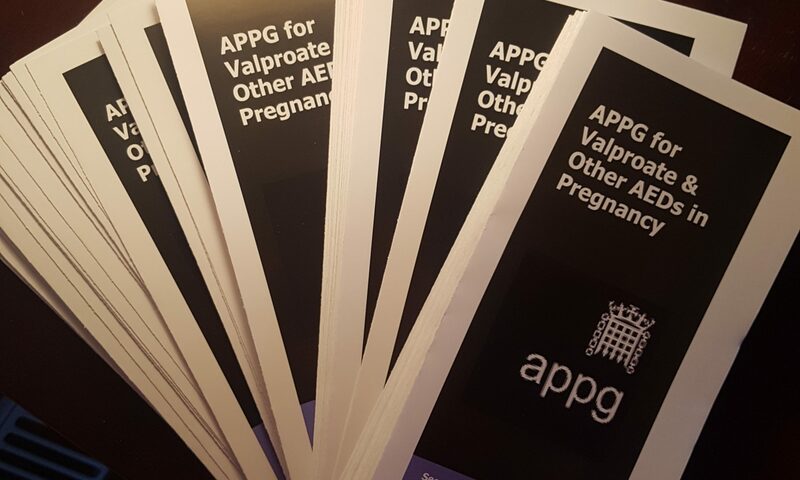 In February 2017, a Sodium Valproate Toolkit was launched to inform women of childbearing age about the risks Valproate poses to an unborn baby. 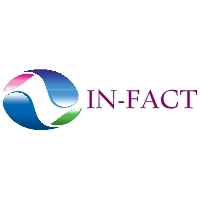 INFACT have been heavily involved with the construction of the Toolkit and very much so welcome these materials, however for the Toolkit to be effective and reach every single woman prescribed Valproate we feel this should be made a mandatory action.